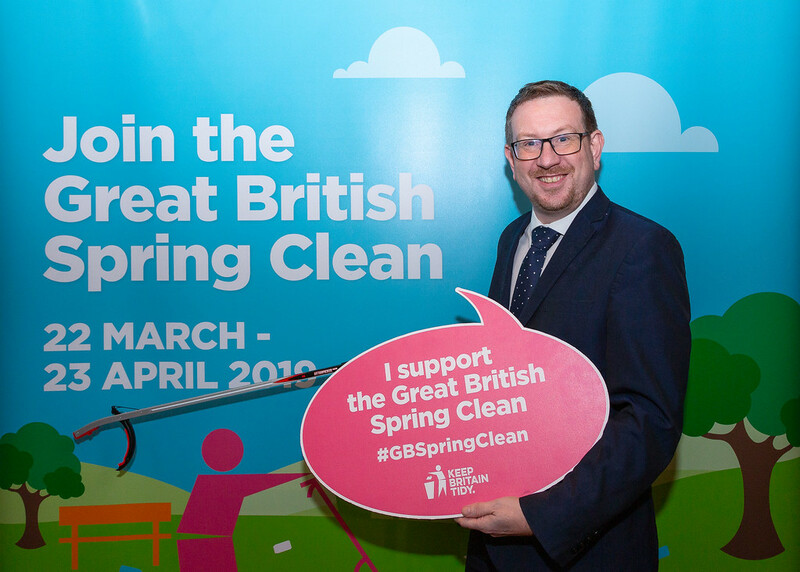 Denton and Reddish MP, Andrew Gwynne, has pledged his support for this year’s Great British Spring Clean, run by environmental charity Keep Britain Tidy. 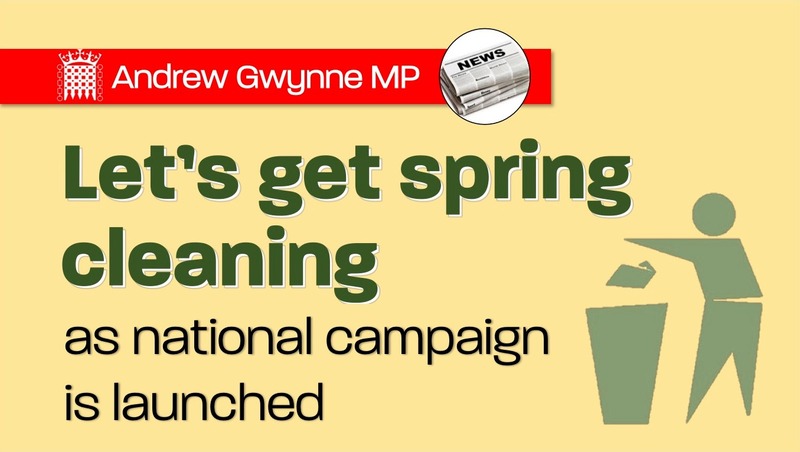 The Great British Spring Clean is the country’s biggest mass-action environmental campaign. The campaign was first run in 2017. In 2018, despite the Beast from the East, more than 371,566 #LitterHeroes volunteers took part including more than 126,651school children. In total 13,500 events were held over the campaign period (2nd – 4th March2018) and 300 local authorities took part.